Students can be qualified to obtain a teacher’s license for schools specializing in special needs education, covering all of the following five license areas: schools for the blind, for the deaf, for the intellectually disabled, for the physically disabled, and for the health impaired. Students can be qualified to take the national examination for certification as a social worker. 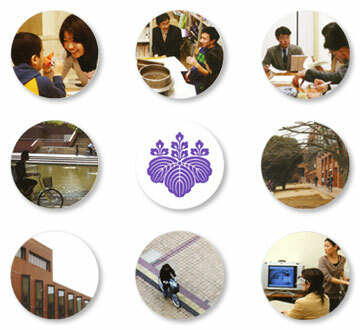 The ‘College of Disability Sciences’ is a unique disciplinary institution, unprecedented in Japan, designed to develop human resources who can contribute to human life and society, by providing students with opportunities to study disability scientifically and explore human nature. Students can study specific forms of support for people with disabilities, and the foundations of such support, as well as the essential features of being human.